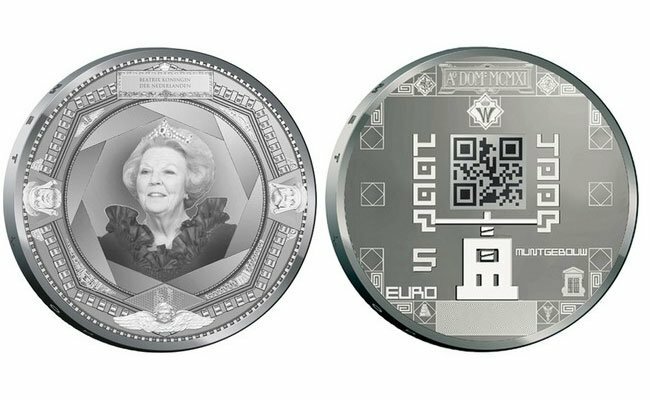 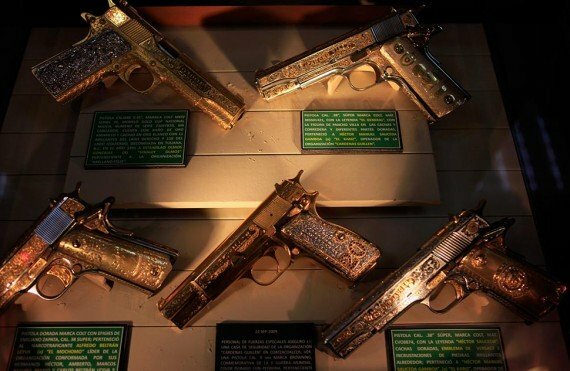 Hearing about the Mafiosi and their legendary spending is one thing , but actually getting to see what they blow their wads of cash on is entirely another. 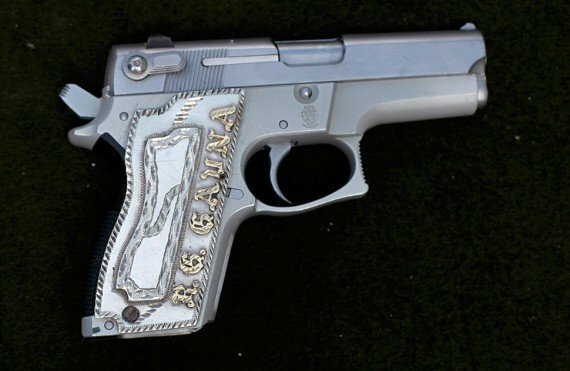 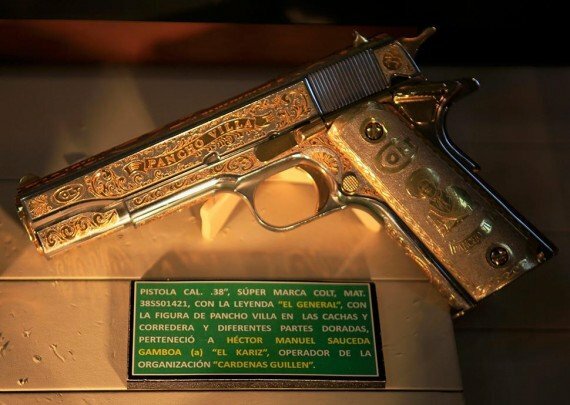 Its almost surreal the manner in which the Mexican Mafia spends millions on getting their guns personalised. 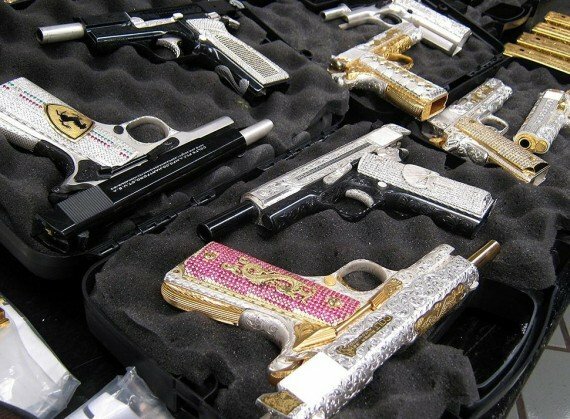 We got these images from Boing Boing’s special feature on the drug war that is raging inside Mexico but what really got our attention are these diamond encrusted and gold guns. 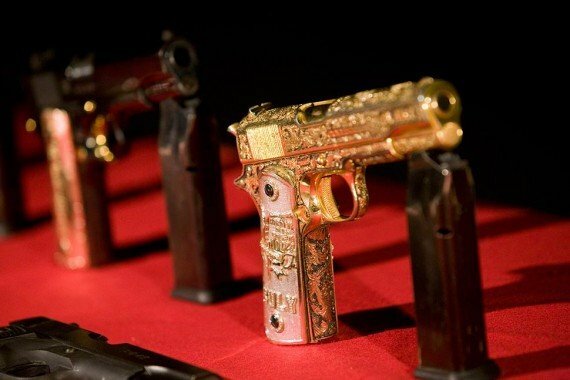 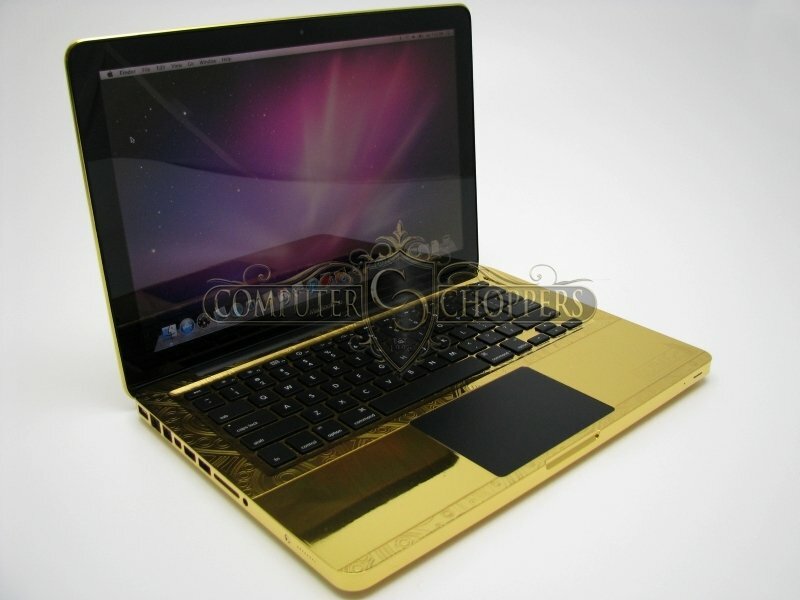 The guns – whose details are not mentioned have intricate designs, both white and yellow gold and even logos (Dragons, Ferrari’s – all make their presence felt). 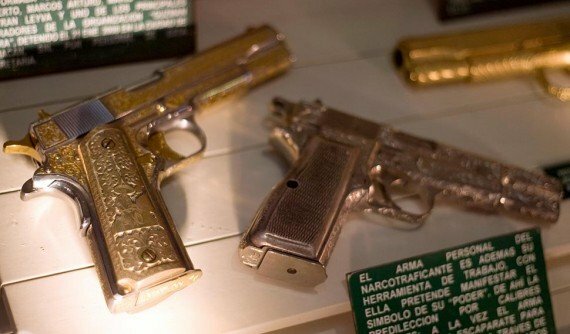 Obviously the drug lords of Mexico know thing or two about being cool. 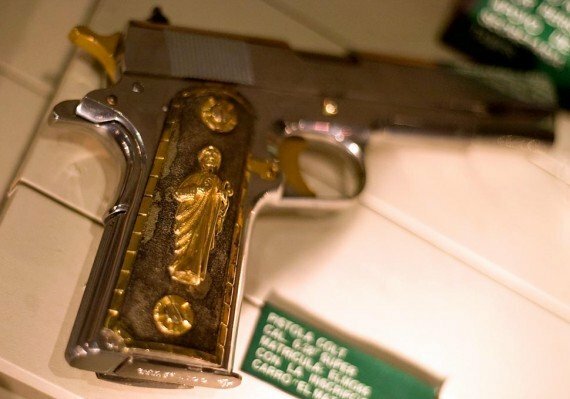 What we really want to know is which Mafia lord owns a pink Swarovski crystal studded gun. 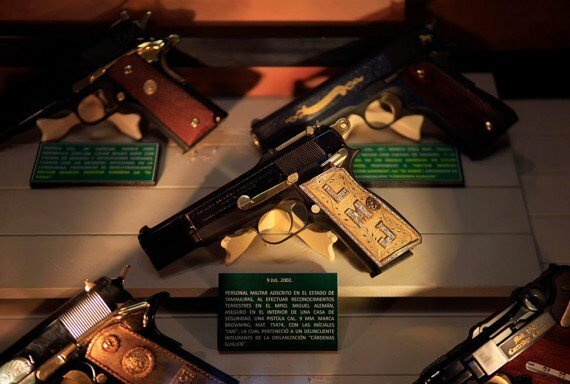 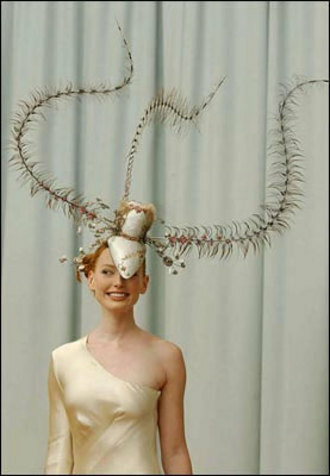 These killing machines have actually drawn blood – so its not just glamour (like it usually is on The Rich Times). 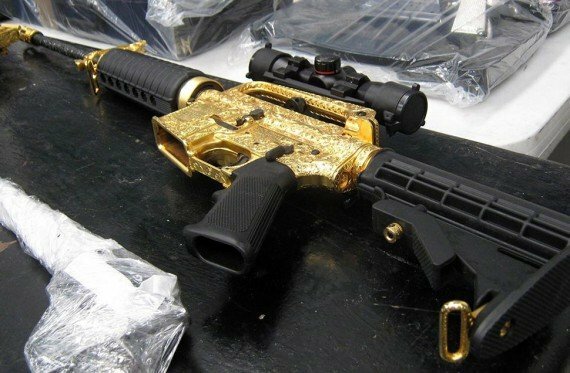 Just yesterday we featured the Gold machine gun that rebels stole liberated from Gaddafi’s home.